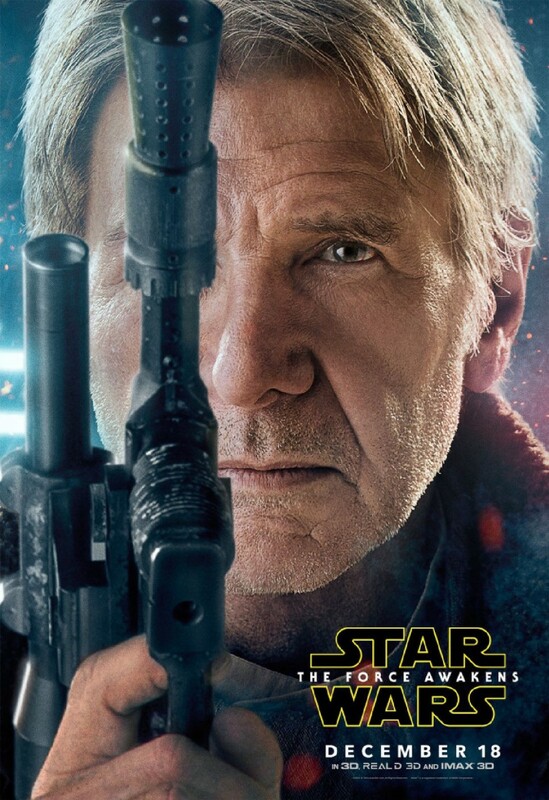 Character Posters for ‘Star Wars: The Force Awakens’ Featuring Han Solo and More! 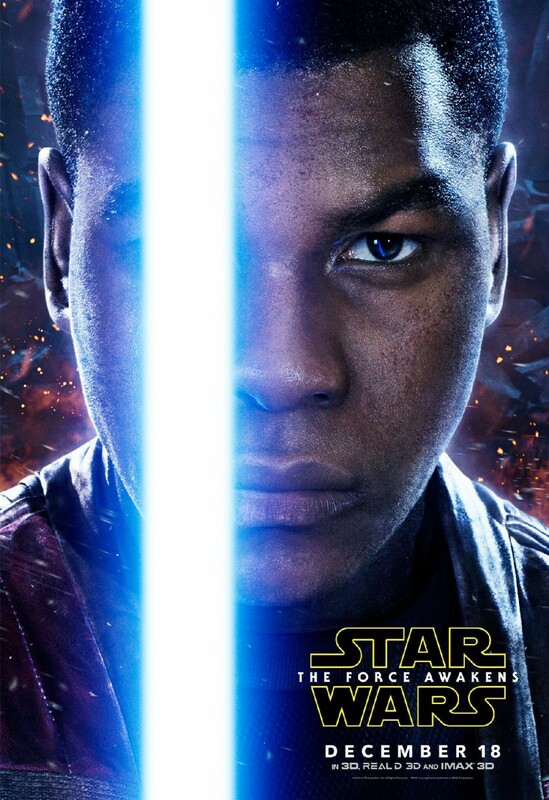 Lucasfilm‘s has released character posters for the upcoming Star Wars: The Force Awakens featuring Harrison Ford’s Han Solo, Carrie Fisher’s Leia Organa, Daisy Ridley’s Rey, John Boyega’s Finn and Adam Driver’s Kylo Ren, you can check them out in the gallery below! 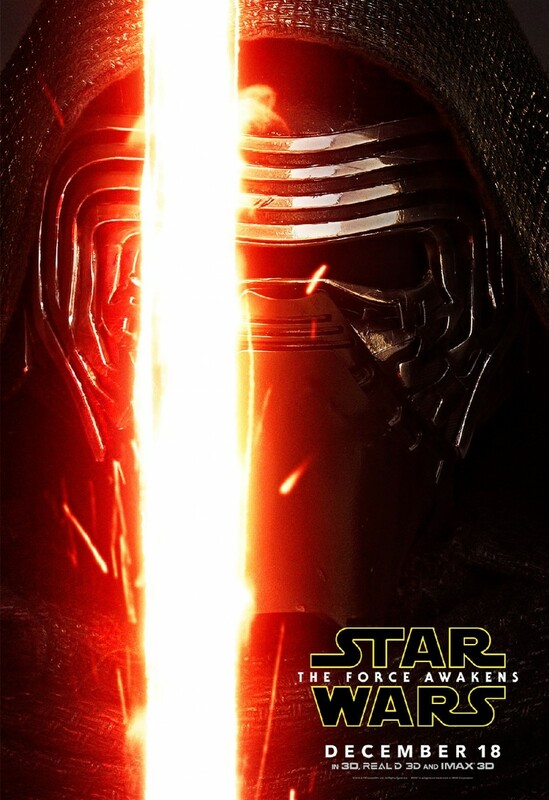 Tickets to the highly anticipated cinematic event are now on sale everywhere tickets are sold. 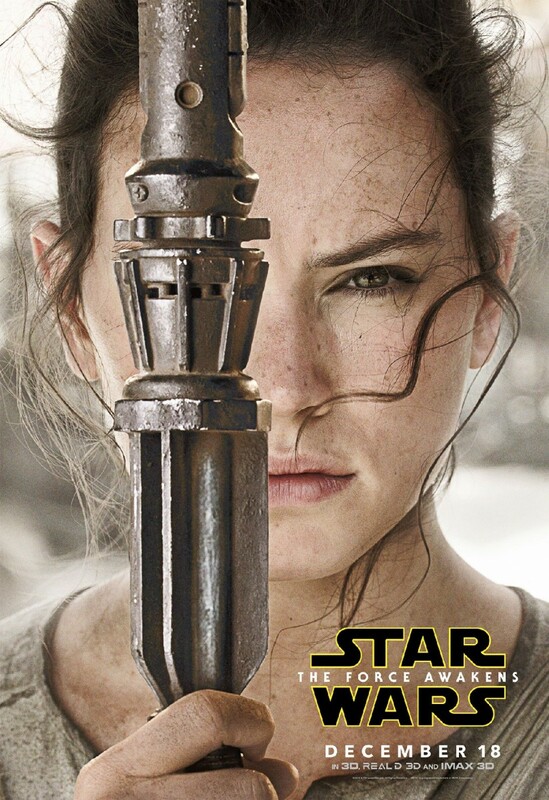 For more information, visit http://StarWars.com. 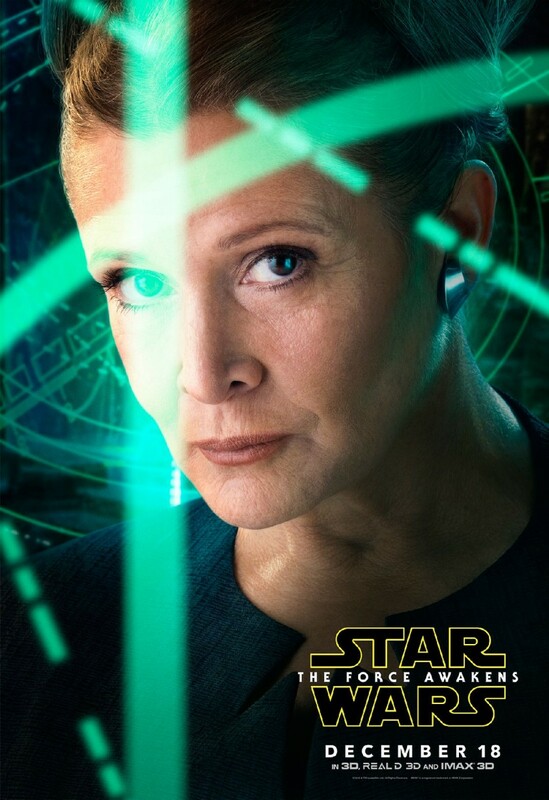 This entry was posted in News, Poster and tagged adam driver, Carrie Fisher, Daisy Ridley, Harrison Ford, John Boyega by Michael Petrelli. Bookmark the permalink.